Happy Easter to everyone here, their families and their friends. May the joy of Easter stay with all of you in the days that follow!!! 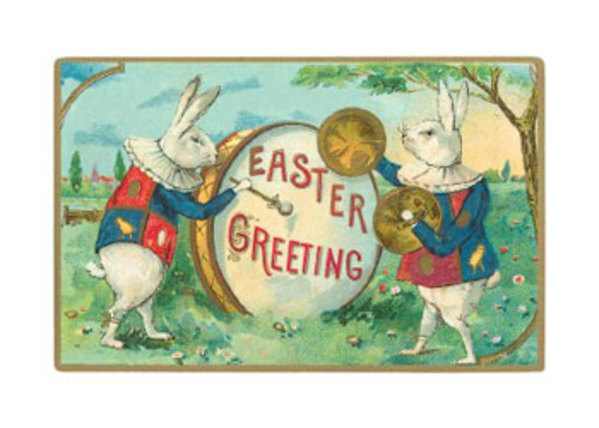 Thanks, Mary USA - And, Happy Easter to you and your family and friends, as well. And, to our military in harm's way. May they return soon and healthy to their families. Happy Easter didn't start here. They don't sell special cakes yet. Maybe next Sunday. Thoughts and prayers today for the people affected by the attacks in Sri Lanka.